The Vostok E is the export version of the highly mobile,Vostok D, a 6x6 truck-mounted 2D VHF radar design, using biquads as radiating elements with a fairly wide beamwidth, intended to improve frequency agility against earlier VHF radar designs. It uses 50 different transmitter frequencies around the center frequency of 175 MHz, which can be changed from pulse-to-pulse. Vostok E is designed for detection of aerial platforms, measurement of their range, azimuth and range rate, automatic target tracking and classification,transmission of radar information into an integrated control system. It uses modern solid-state digital technologies. Vostok E can stow and deploy in as little as 6 minutes with a crew of 2 men. 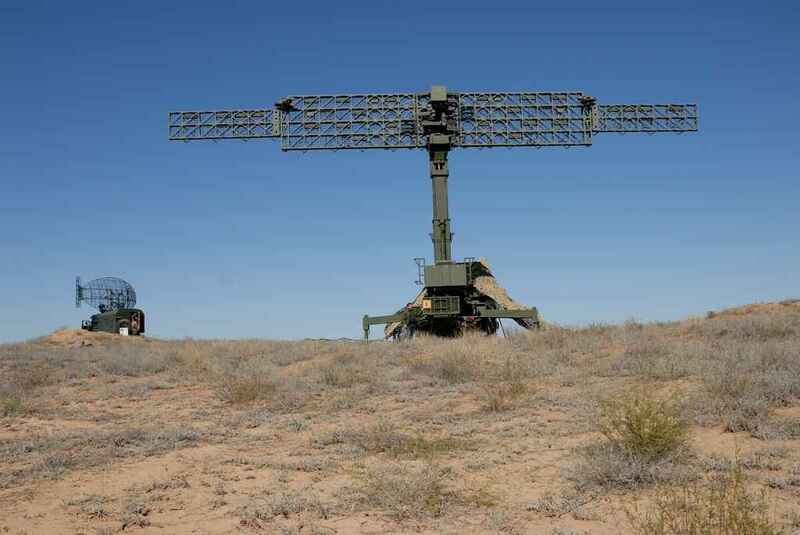 The Vostok-D radar officially entered service with the Belarusian SIGINT Troops in November 2013. Belarus has agreed to sell about 20 Vostok E radar systems to Vietnam, as well as send advisers to train Vietnamese operators.